Stocked in the most popular colors or customized to your d�cor needs, the Molded Fiberglass Side Chair is the ideal addition to any dining space. Constructed of heavy duty molded fiberglass and sturdy stainless steel, this reimagination of an iconic, truly original design is durable, functional and fun. The Molded Fiberglass Side Chair is a faithful reproduction of one of the most iconic chairs ever designed. Based on the popular mid-century mainstay, conceived by husband and wife team, Charles & Ray in the 1950s (commonly referred to as the "Molded Fiberglass Wire-Base Side Chair" or "DFSR", our accurate replica preserves the revolutionary styling, durability and versatile character of the original and offers an unparalleled array of color options. Choose from stocked white or black (in either glossy or matte finish) or completely customize it by choosing frame color, seat color and seat finish. The Molded Fiberglass Side Chair is built to last and is sure to bring an air of mid-century sensibility into your home, office or establishment. Just received these in black gloss and I love them. They are very comfortable and look amazing. I expected them to be heavier which I would have liked but they are fairly lightweight. Either way they look great and are a pleasure to sit in. Well packed and they arrived the day after they shipped. Shipped quickly! Solid, well constructed, and looks ...awesome! Using this chair in my bathroom and even my husband loves it! Loved their selection of color options, i ordered in tibet blue, it was a bold but wise color choice, they make my kitchen look different from any other kitchen i've ever seen, they are original and unique which is how i hoped they would look! Best quality replicas I've seen - really pumped to finally have them in my dining room too! Thank you x100!! BEAUTIFUL! Love my new chairs! Surpassed my expectations! 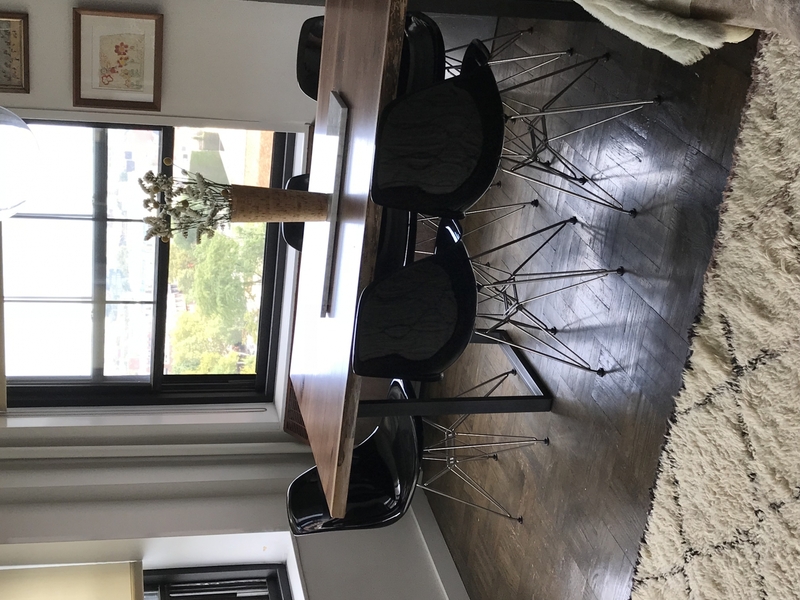 Not in style and how well it's made but with how nicely it compliments the rest of my dining room - it's really always a pleasure ordering from Inmod! Everything I've ever bought here is excellent but these were the best so far! This chair makes a fantastic dining chair, sort of wish the seats had a cushion or padding on them only because of my grandfather who needs a bit more cushioning - i think they look awesome and i use them all of the time but perhaps a cushion would take them up a notch! This design is legendary in the world of mid century modern furnishings - i'm glad I was able to find good quality and wellmade reproductions of the original version, fantastic! thank you! The leg design is really nice, it has an architectural look to it - sort of like the eiffel tower, unlike anything i've seen before - they look great in my dining room, thank you! Unique design! I had no idea fiberglass would be this comfortable. I'm planning on buying more! Absolutely happy with my purchase. I was torn on a color but ultimately went with the in stock matte white. They arrived undamaged and in great condition. They're very strong and overall great chairs. Will definitely be back for more! I am extremely happy with the quality of the chair. However, I was told about 8 weeks on delivery time and it took over 3 months to receive one chair. The chair does look very nice, but the material simply is not the same as a real Eames molded chair. 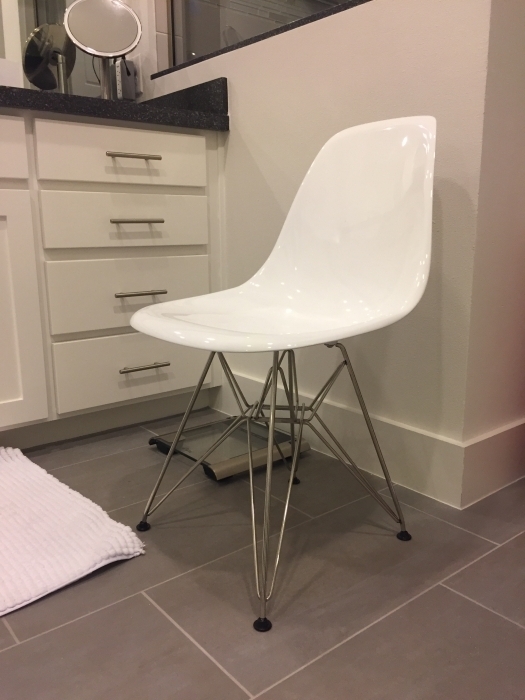 I already own two authentic Eames molded chairs which cost about $500 each, but wanted to save money by buying a replica to place in another room. I'm satisfied with the replica version, and if I didn't already own Eames molded chairs, I doubt I would know any difference. Prosprice and appearance are great. Consmolded seat is not made from the same material as the authentic Eames chairs. 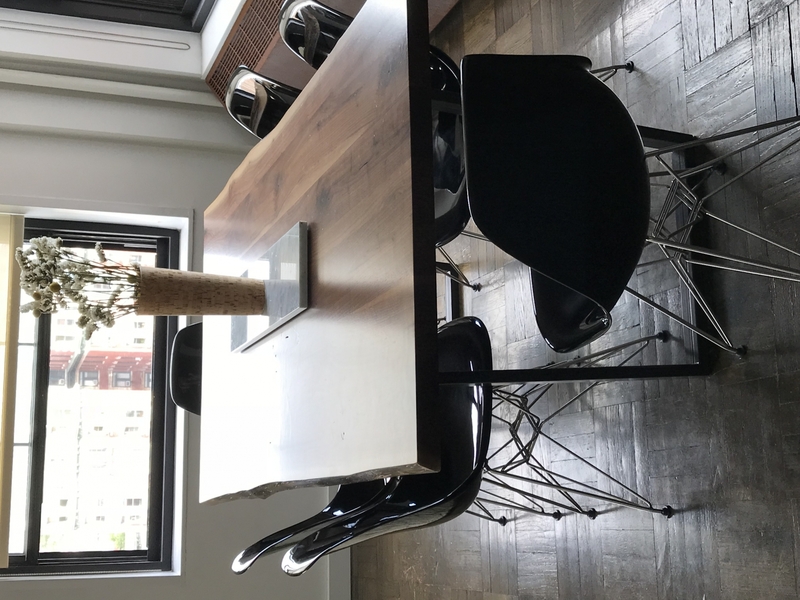 If you don't already own Eames chairs, and are looking for a visually attractive option at a much more affordable price, you should be very satisfied with this alternative. Does this come as a arm chair? Yes, this is available in the arm chair version. It is the Molded Fiberglass Arm Chair found at this link http://www.inmod.com/molded-fiberglass-arm-chair.html. 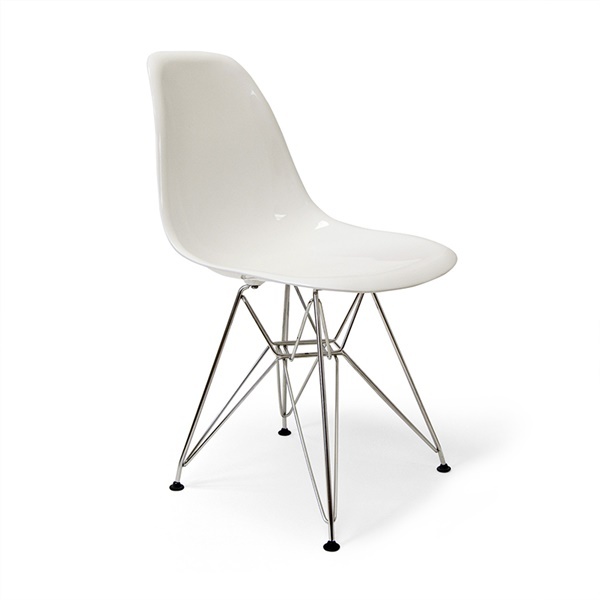 What is the weight limit of the eifel molded fiberglass side chair? Are there rubber washers at the seat mount or not? Some images show them and some do not. These chairs no longer have the rubber mounts.